Moscow City Court has upheld the acquittal of former deputy head of the Butyrka detention center Dmitry Kratov, who had been accused of negligence that led to the death of Sergey Magnitsky, a lawyer for Hermitage Capital. The court has rejected an appeal filed by Magnitsky’s relatives, contesting Kratov’s acquittal, instead seconding the original verdict. In late December, Moscow’s Tverskoy Court ruled that there was not enough evidence that Kratov was guilty of negligence. 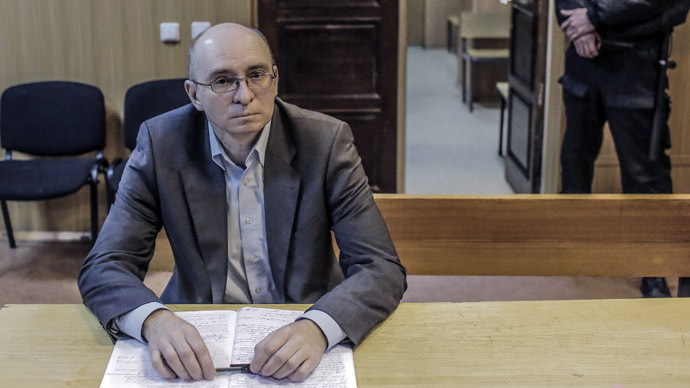 The ex-deputy head of the prison where Magnitsky died was the only official facing a trial in connection with the tragedy. Kratov says he has not decided yet whether he will demand compensation for the criminal proceedings lodged against him, now deemed false. But Interfax reports it’s unlikely he will take it any further. The lawyer representing Magnitsky’s family, Nikolay Gorokhov, said he will study the motivation behind the court’s ruling before making any decisions to appeal it. 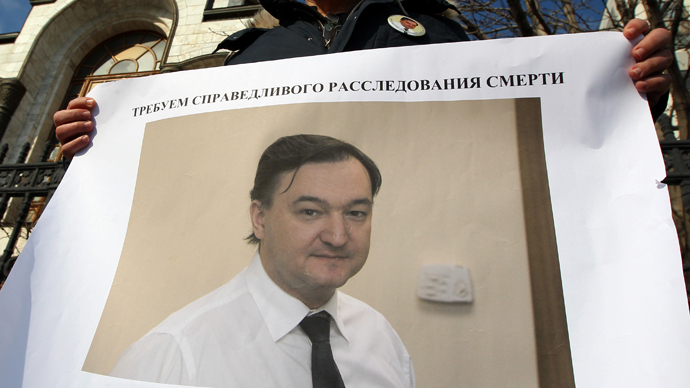 Financial lawyer Sergey Magnitsky, 37, died in pre-trial detention in Moscow in November 2009. He was working for the British investment fund Hermitage Capital, which became embroiled in a series of scandals between 2007-2009. 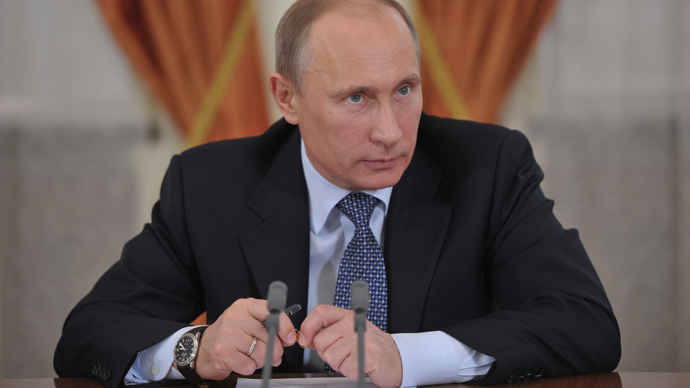 Magnitsky accused a group of Russian officials of embezzlement. Soon afterwards he was arrested on charges of assisting Hermitage Capital to evade tax and was awaiting trial in Moscow’s Butyrka prison. He died in jail in 2009, about a year after his detention, of what doctors said was a heart attack. 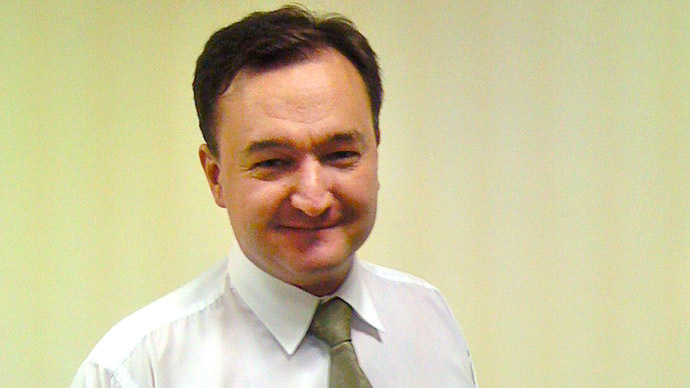 Magnitsky’s family demanded an investigation into his death. The lawyer's sudden death caused a huge international scandal and accusations that Magnitsky had been tortured to make him withdraw his accusations. In December 2012, the US passed a law, known as Magnitsky Act, which imposes visa bans and freezes assets of Russian officials allegedly involved in the death of the lawyer and in other violations of human rights in the country.